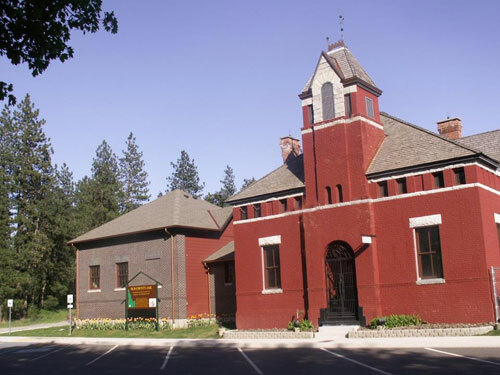 The Rathdrum / Westwood Historical Society was incorporated in 1999. Our mission is to gather information and items relevant to early Rathdrum Idaho history. We are specifically dedicated to the running and maintaining of the historic Kootenai County Jail Museum. Our society is interested in preserving this building while making it available to the public for tours. Within the museum are exhibits that offer a window into the past. These items have been donated by many people who would like to offer a glimpse into Rathdrum / Westwood’s past. As a society we aim to preserve the heritage of Rathdrum while educating and enlightening the public. We continue to seek information on people and events relevant to the early history of Rathdrum and North Idaho.